While most people have heard of gum disease — also referred to as periodontal disease or periodontitis — some don’t understand what causes it and the dangers it presents. With that in mind, we’re going to take a closer look at gum disease today. You’ll learn the signs, the causes, and how to treat it. If you recognize any of these signs when you look at your gums, call Dr. Burchman in Langhorne to schedule an appointment. He’ll get you on the road to a healthy smile. As the leading cause of tooth loss, it is vital that you understand and recognize the signs that come with gum disease. The first of which is gingivitis, a bacterial infection of the tissues in your mouth, which is often a precursor to gum disease. When a gum infection develops, the bone will typically begin to recede, and the gums may or may not follow. This can cause the root of the tooth to be exposed, which may result in overwhelming tooth sensitivity. In addition, this infection may produce pus, and you may see pockets develop between the gum and tooth. It stands to reason that if plaque is not regularly removed through daily oral hygiene routines and consistent cleanings from a dental professional, bacteria is more likely to grow and develop gingivitis. This may eventually lead to gum disease if not treated. Pregnancy, puberty, and menopause can all change metabolism and hormone levels, leading to an organic imbalance in the mouth. Medical conditions, such as kidney disease or diabetes, can affect the body’s ability to produce sugar, which can then contribute to the development of periodontitis. According to the Center for Disease Control, there is an association between illnesses like diabetes, stroke, and heart attack and gum disease. There are also some medications that are used to treat medical issues that can cause overgrowth of the gums, making them more susceptible to bacteria and gum disease. Some medications have oral side effects that can cause dry mouth syndrome. This can end up reducing the amount of saliva you are able to produce. Because saliva helps to wash away bacteria, a lack of it can result in a higher risk of gum disease. Habits like teeth grinding or clenching (also known as bruxism) can damage the surrounding gum tissue, making it a possible contributor to gum infections. 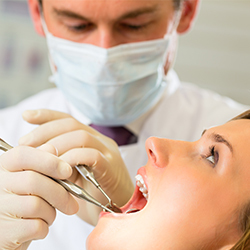 Depending on how severe gum disease is, there are many different types of treatment available. 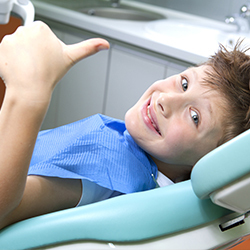 Your dentist will need to determine how much damage has been done so they can come up with a plan for treating it. Initially, they will perform a dental hygiene exam to see if plaque is being removed from the teeth and gums on a daily basis. From there, they will remove any calculus (aka tartar), which cannot be removed without a professional cleaning. If it is severe enough, that may require deep scaling and root planing, and your dentist may need to give you a local anesthetic for the procedure. Additionally, you may need antibiotics to treat any bacteria found in pocketed sections of the gums. There are also advanced treatments for gum disease that we will be covering in a future blog post. 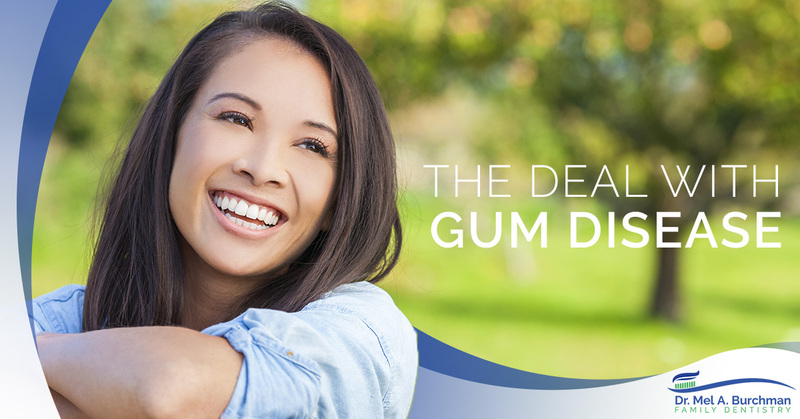 Fighting gum disease is not impossible and your dentist will be happy to help you with a treatment plan. Nobody wants to lose their teeth after they’ve passed the age when the tooth fairy visits, so take precautions, practice good dental hygiene, and see your dentist regularly. If you’re in Langhorne and you’re looking for a great dentist to help you get the smile you dream of, call Dr. Mel A. Burchman to schedule an appointment. We hope to hear from you soon!